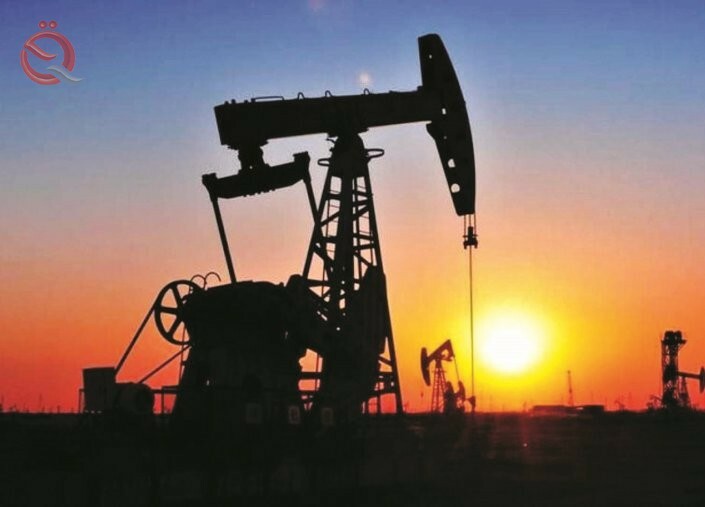 Oil prices rose on Wednesday, supported by OPEC-led supply cuts and US sanctions on Iran and Venezuela, although gains were limited by concerns about economic growth. Brent crude for July delivery was up 13 cents, or 0.2 percent, from the previous close. Brent touched Tuesday its highest level since November 16 at $ 68.20 a barrel. US WTI crude futures were $ 59.07 a barrel, up 4 cents, or 0.1 percent, from the previous settlement price. WTI hit its highest level since November 12 at $ 59.57 a barrel on Tuesday. Oil prices rose about a third this year, driven by an OPEC-led move to cut about 1.2 million bpd of supplies as well as US sanctions on Iran and Venezuela. "The volatile outlook for supplies in view of Venezuela and Iran, as well as production constraints in oil countries, are a priority in the oil market mind," said Norbert Rücker of Swiss bank Julius Baer. Analysts say the economic slowdown could have a negative impact on fuel consumption, which would curb crude somewhat.